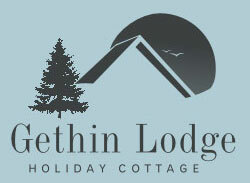 2 Nights or less - £40.00 per person per night. 3 Nights or more - £30.00 per person per night. 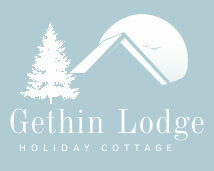 Please note - Maximum 6 persons on a self catering basis may stay at Gethin Lodge. If you wish to book a break please contact us to arrange.